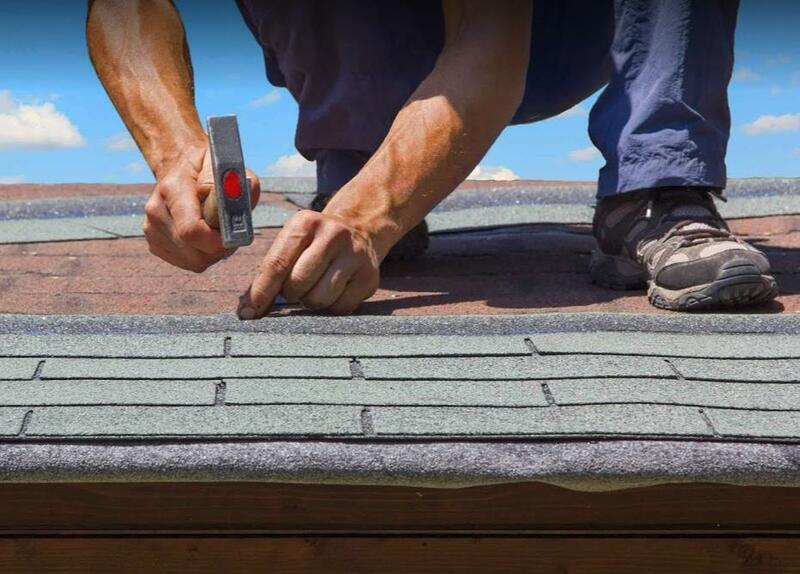 For a roofing contractor who can replace your dilapidated roof, consider Moises Handyman Roofer Repair in Salt Lake City, UT. 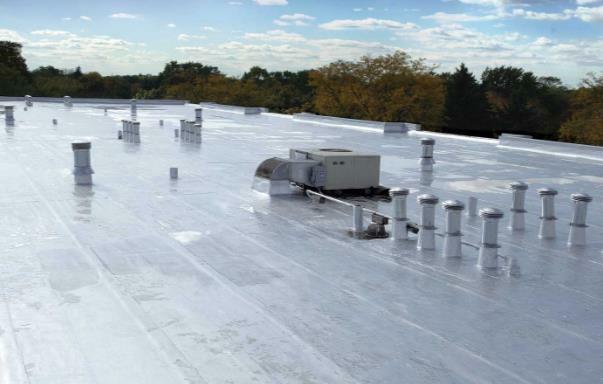 We are properly equipped to undertake both residential roofing and commercial roofing endeavors. With our mission to provide quality work, we stay on track and dedicated to each project design. Choose our professionals who have more than 25 years of experience in the trade to fulfill your roofing needs. 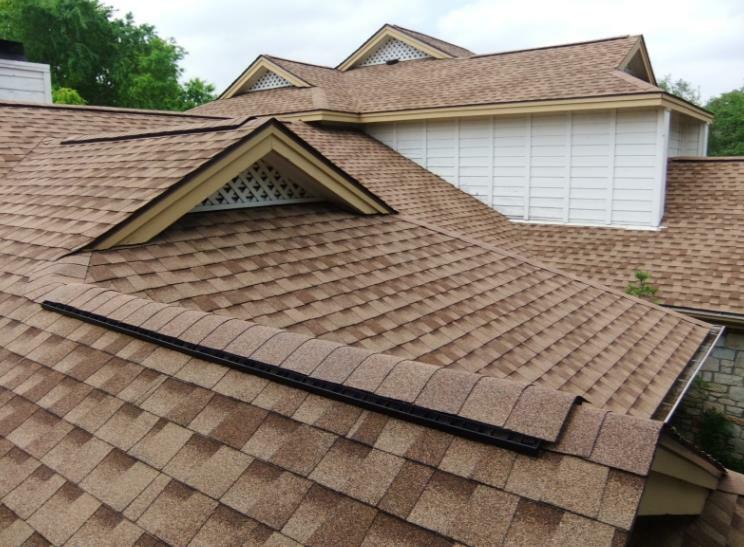 We perform in a myriad of jobs and projects including both residential and commercial roofing. Our experts are fully trained in roofing installations, roofing repairs and roofing replacement. 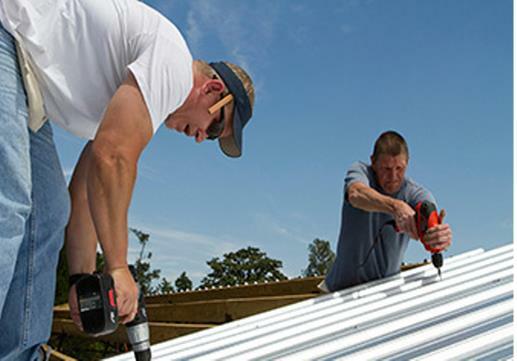 These jobs may involve asphalt shingles, metal roofing and flat roofing. No need to stress about poor-quality work or expensive repairs. We keep our prices low and standard for quality high. 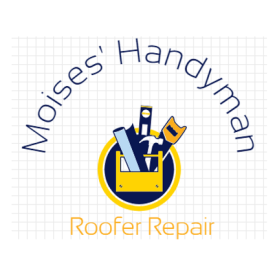 At Moises Handyman Roofer Repair in Salt Lake City, UT, we understand what it takes to complete each repair. 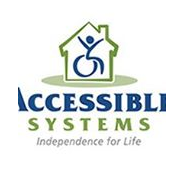 If you are interested in our services or would like a free estimate, call us today.